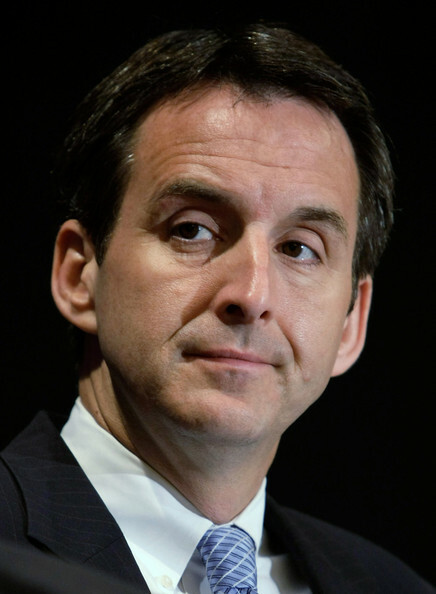 I heard Republican Minnesota Governor Tim Pawlenty speak at a conference this week. And, well, he was a great speaker. He argued that we’re headed into a period of “radical decentralization” as technology threatens the aggregated power of centralized monopolies. Because these monopolies tend to be sluggish, technological innovations are leapfroging them—institutions like higher education (versus online universities) and major newspapers (versus dispersed, real time news sources). He also added “many current roles of government” to the list, though wasn’t as clear about what the decentralized alternative would look like—privatization, I’d imagine. While I think there are many government functions that shouldn’t be privatized—prisons, detention centers, pre-collegiate education, and most overseas military operations, among others—it was a smart, compelling speech. And it made me wonder why the hell conservatives are even looking at Palin when they’ve got someone like Pawlenty actually making sense.